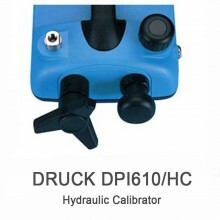 The GE Druck DPI 610 IS intrinsically safe pressure calibration instruments measure and display pneumatic and hydraulic pressure applied to the test port. 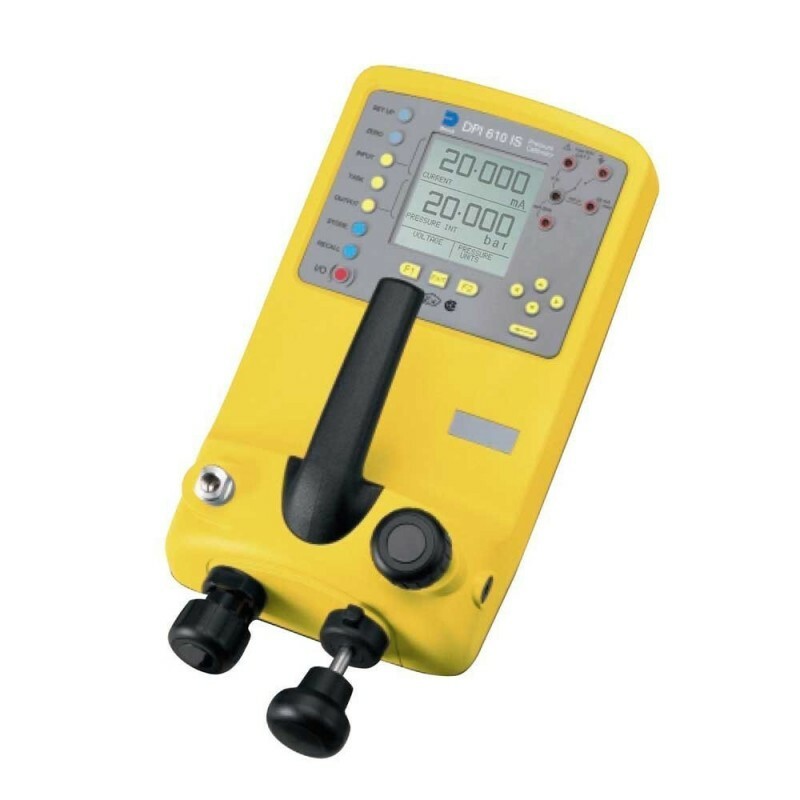 The rugged weatherproof design of the Druck DPI610-PC is styled such that the pressure pump can be operated and test leads connected without compromising the visibility of the large dual parameter display. 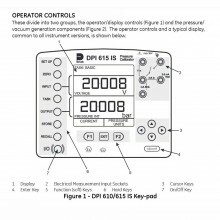 The mA step and ramp outputs and a built-in continuity tester extend the capabilities to include the commissioning and maintenance of control loops. 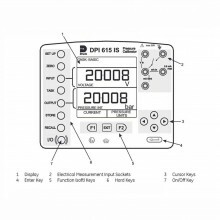 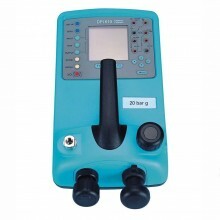 Using external electrical connections, the DPI 610 IS intrinsically safe pressure calibrator measures ±30 volts d.c. and ±55 mA. 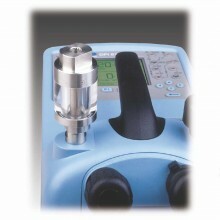 An integral sensor provides measurement of ambient temperature. 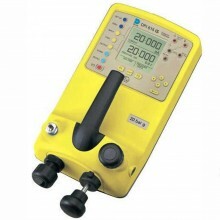 Additional sensors (option B1) connect to an external connector and extend the pressure measurement range and include differential pressure measurement. Includes: Carrying case, Pack of Alkaline batteries, Test leads, Calibration certificate with data, Druck DPI610 PC User guide.